Dr. Surabhi Gupta: Secret- no set formula, constant studying & guidance of teachers & support of parents. Dr. Surabhi Gupta: It was very important the regular tests always kept you on the edge & pushed you to prepare constantly. 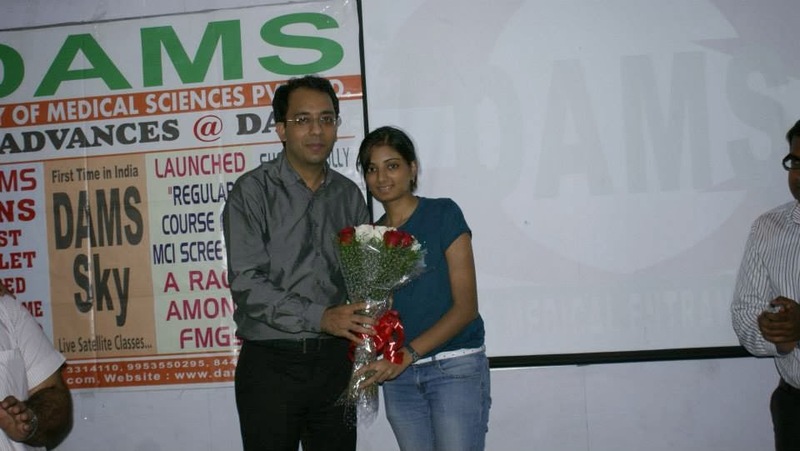 Dr. Surabhi Gupta: Radiology, Dermatology, Ophthalmology in Delhi MAMC. Dr. Surabhi Gupta: Medicine clears the basics, ENT, Dermat, Radio, Anaesthesia, Ortho etc, The short subject are ignored in MBBS are done very well.